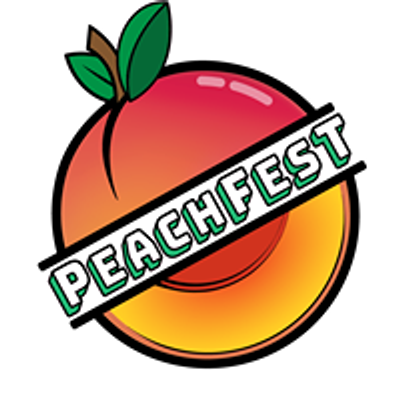 PEACHFEST ANNOUNCES TICKETS ON SALE! 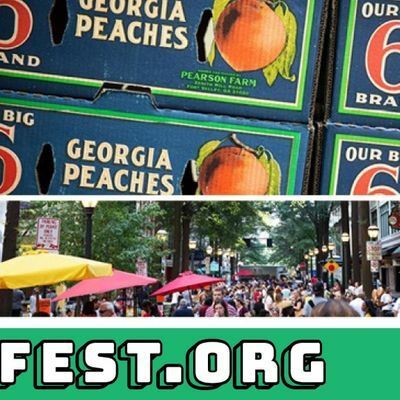 PeachFest returns to Downtown Atlanta on Sunday, July 21 underneath the canopy on Downtown’s Broad Street at FlatironCity (Fairlie-Poplar). This year’s festival is an initiative to combine responsible agriculture, culinary, and technology alongside delicious preparations of Georgia-grown peaches. With peach season upon us, the growers and event organizers are excited for the planning to begin. PeachFest was named after Georgia’s iconic state fruit and aims to celebrate the state’s agricultural diversity. Our goals include raising money for charity, celebrating Georgia grown peaches, blueberries, peanuts, heritage breed pigs and Vidalia onions. 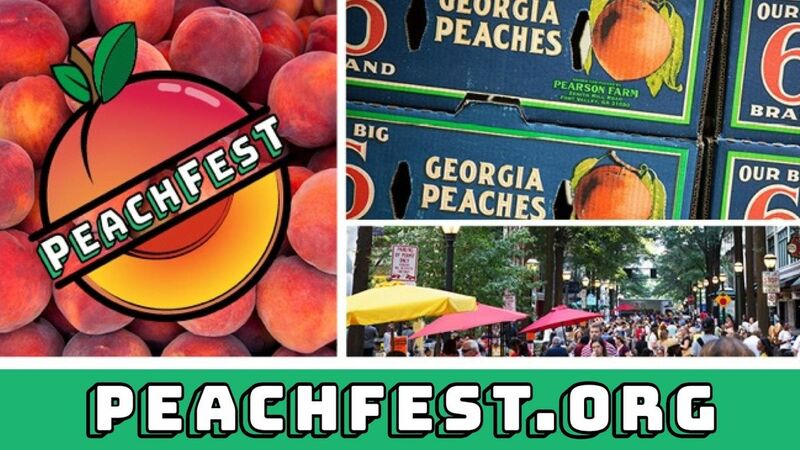 Tickets start at $70 for an all-inclusive afternoon peach-feast, for an in-depth look at the PeachFest movement, watch the overview video.WHERE: Downtown Atlanta Broad St. & Poplar St NWWHEN: Sunday, July 21, 2019TIME: Time: 3 p.m. for VIP, 4 p.m. for GA; Ends at 7 p.m.** KIDS 12 & Under Free **4PM ENTRY - General Admission $70A unique signature three-hour culinary experience of delight and wonderment. Feast on peach inspired dishes ranging from paleo to pizza, ethically sourced proteins and responsibly raised heritage breed pigs paired with peaches, a variety of beverages from local craft breweries, distilleries and wineries, all created by some of Georgia’s most forward thinking food and drink leaders.3PM VIP Access $100 - Tickets not on Sale yet...Start celebrating PeachFest early and treat yourself to the VIP area. With an extra hour of extravagance. Start with a private tasting of cellared wines in the Silent Auction, mingle with chefs, winemakers and farmers who make it all happen. Select chefs will serve up limited dishes to entice your palate while you sip on our best wines and reserved spirits, including the infamous peach wood smoked old fashion.